Here is a product I have planned for a long time. I hope it will open up many new possibilities for my bearded brothers. A beard and moustache dressing for creative grooming and everyday use. 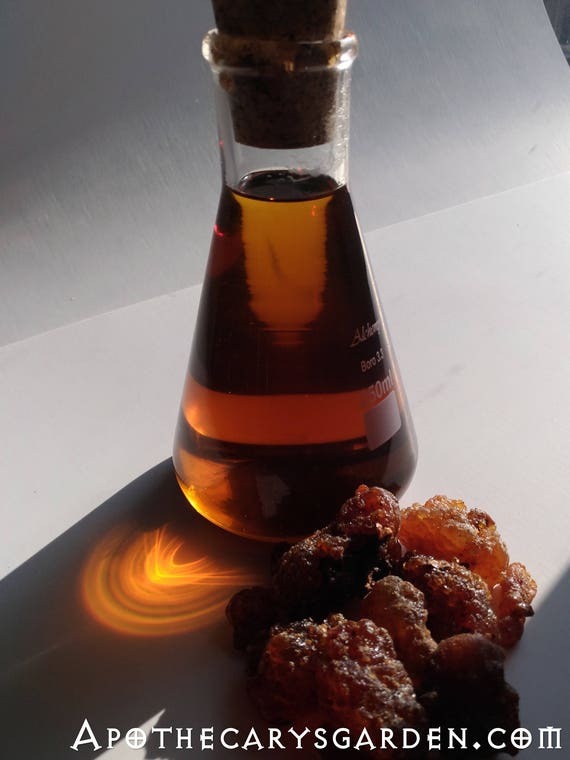 Made with fresh Beeswax, Frankincense Frereana oleo-resin, Labdanum and Lanolin, this medium-weight beard dressing will tame, shape and condition any mustache and beard without looking stiff or forced. It highlights a beard’s natural waves, ripples and colour variations while gently shaping it to your preference. With a heavy dose of raw Lanolin, it softens, nourishes and rehydrates facial hair and skin with each application. 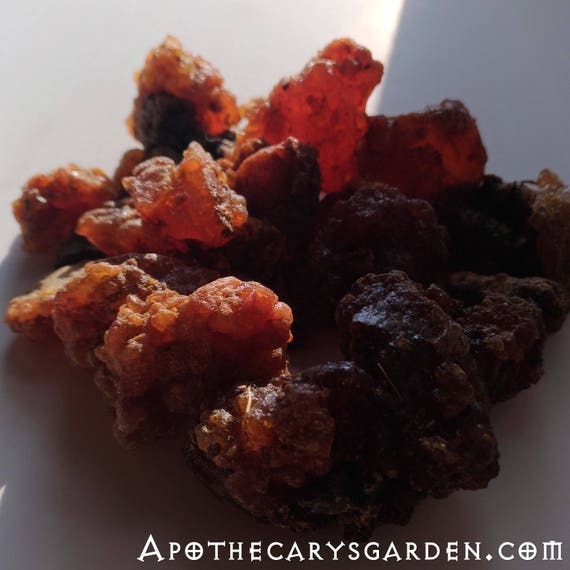 (There is nothing that resembles our own natural skin oils as closely as Lanolin.) 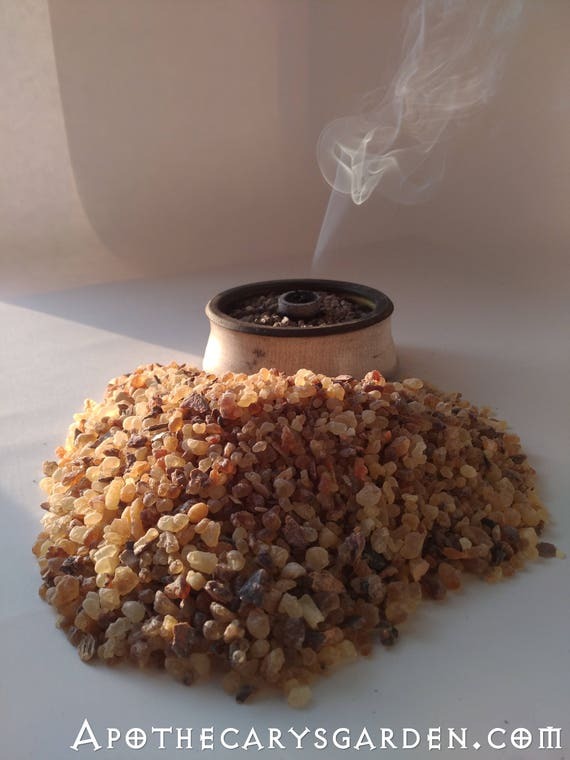 There are no added scents or essential oils, only fresh raw beeswax, Lanolin, Frankincense/Labdanum oleoresins, and a hint of fresh Saffron, creating a light, warm, spicy/woody, uplifting masculine scent. These ingredients were well-known in ancient Mesopotamia and used extensively by Babylonian, Sumerian, Akkadian and Assyrian civilizations, all famous for their portrayals of masculine figures with ornately styled facial hair. As I have mentioned in my posts, saps and tree oleoresins act as “perming” and training agents, and help set facial hair to any desired shape, requiring less and less grooming products to hold hairs in place. (I don’t understand the chemical mechanics of it, suffice it to say they work well). After applying Babylonian Beard Wax evenly and lightly, one can use traditional or modern methods of pressing the beard to a desired shape or pattern. As the Babylonians, one can braid a beard tightly, (tie the ends with an elastic band, bit of string or wire), let it set overnight and remove the braids when rising to reveal a rippled or waved pattern. The tighter the braid, the sharper the ripples will be. This “perm” will hold for days even after washing. The process can be expedited using a hair dryer. Longer locks can be dressed, wrapped and bound tightly around a pencil or narrow dowel to produce a tight “ringlet” effect. One can use a patterned hair crimper, a moustache curler or hair dryer to create many unique patterns in one’s beard and moustache. The ancients are known to have used bone, clay and semiprecious stone beads, metal crimps and wires to set, pattern and adorn their beards and moustaches. Your imagination is the limit. A little bit of olive oil rubbed into the beard before shampooing, aids in complete removal of the beard dressing while leaving facial hair supple and soft. The oleoresins in this product also act as natural preservatives, (The ancients used them for embalming). It will keep well in a cool place for years. Loved learning about how ancient men groomed their facial hair. I’m somewhat fascinated by beards. Such a variety of character and so many options! The ingredients in your Babylonian Beard Wax are sublime. Thanks Maggie. Nice to hear from you here. I think beards and moustaches are one of the best perks of incarnating as a man. Though I wish more men would get creative with their facial hair. I love what you are doing with Lalun Naturals and especially your cross disciplinary approach to architecture and perfume. (And your chicken soup recipe! ). In my mind I have assembled a package of goodies for you including some tincture of skunk. If you could send me your mailing address to dnriegler@gmail.com I could post it to you and we could continue the conversation?